What does water colour indicate? One of the most apparent characteristics of water to the human eye is water colour. Water colour indicates the algae and organic content of the water that feeds organisms. 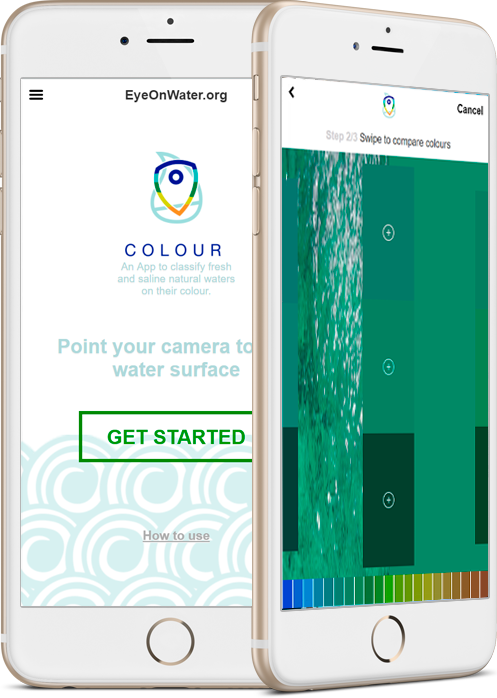 Your observations are therefore valuable to scientists and water authorities.You can now contribute by downloading our EyeonWater app! Colour and Clarity of natural waters.